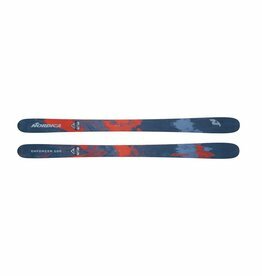 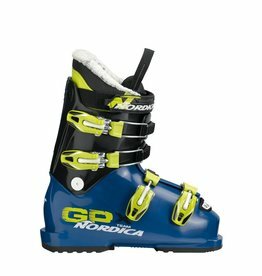 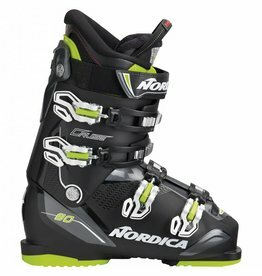 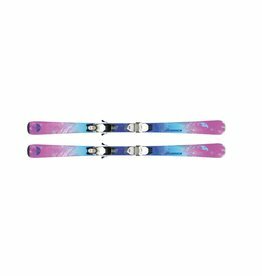 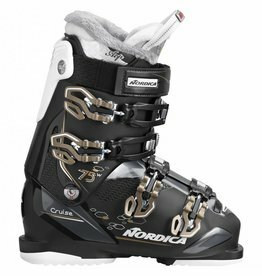 No matter how old your skier is, Nordicas junior boot collection has a boot that will support your child throughout his progression. 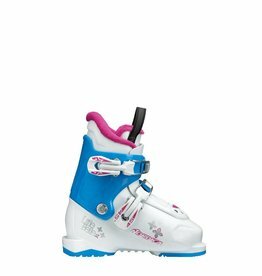 This boot will be comfortable and easy to put on and remove. 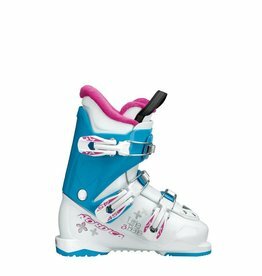 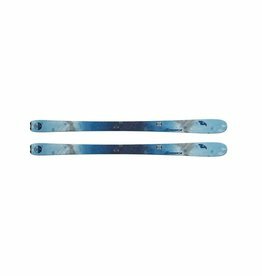 No matter how old your skier is, Nordica‰Û¡ÌÝå»s junior boot collection has a boot that will support your child throughout his progression. 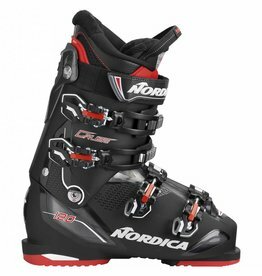 This boot will be comfortable and easy to put on and remove.